NS Week at COC is 1 Week Away! 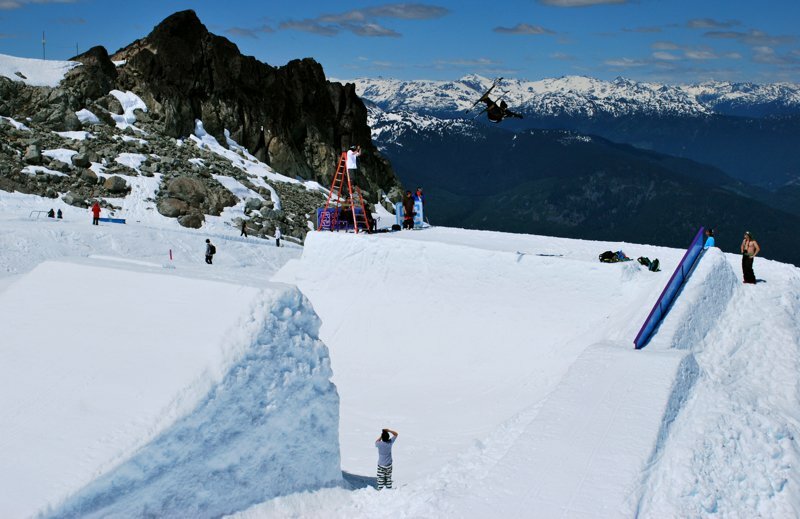 Now that Camp of Champions is in full-swing in beautiful Whistler, BC, we want to take the time to remind you about something we're really, really excited about...the first ever Newschoolers Week, which begins in just over a week on July 15th! The Send it With Newschoolers Signature Session takes place during Session D, which is the last session of the summer, so we'll be helping Camp of Champions finish off their 22nd year of operation with a bang...and we're counting the days till it begins! In addition to appearances from Newschoolers staff members Jeff Schmuck, Chris McMahon, Aaron Lowe and Malcolm Arcand (all of whom will have NS swag to give out to all you happy campers), we've partnered with our good friends at Atomic to bring a heaping helping of all star athletes to hang out with you both on and off the hill and show you how it's done. 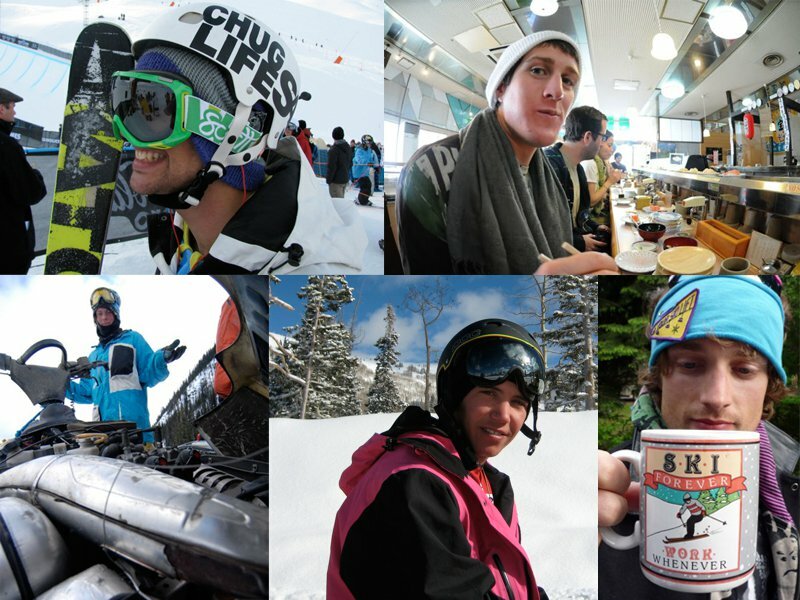 In attendance will be the always entertaining Ian 'Chug' Cosco, the multi-talented Chris Benchetler, the man who gives new meaning to the term balls to the walls Tim Durtschi, the smooth and always smiling Dylan Natale, Whistler's very own shred master Dana Flahr, and the German duo of Bene Mayr and Sven Kueenle, who have been in Whistler for the past two weeks tearing COC's massive park a new one. 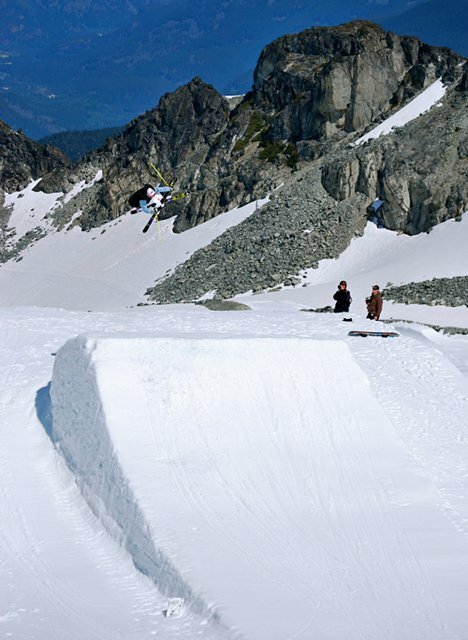 Bene Mayr shredding at COC. 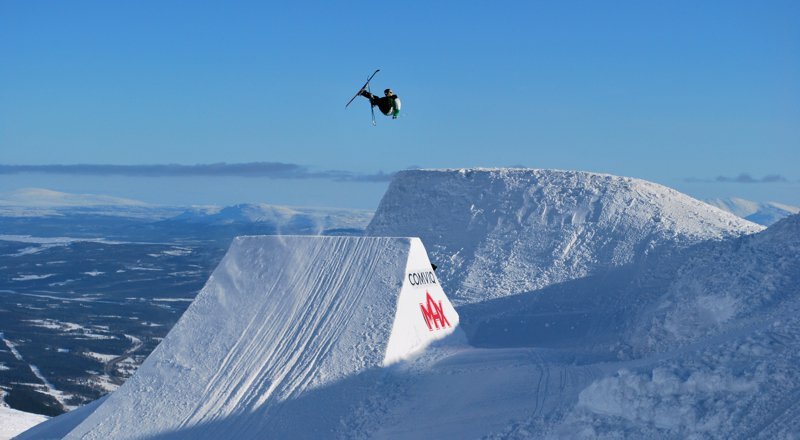 In addition to the boys from Atomic, we had planned on having the three skiers you chose to represent you at Jon Olsson Super Sessions on Team Newschoolers, but due to Matt Walker needing shoulder surgery and LJ Strenio focusing on school, only Gus Kenworthy will be in attendance from Team NS. But don't fret, because stepping in for Walker and LJ is a man you know and love almost as much as he loves you...the one and only Nick Martini. Nick Martini will be in attendance. 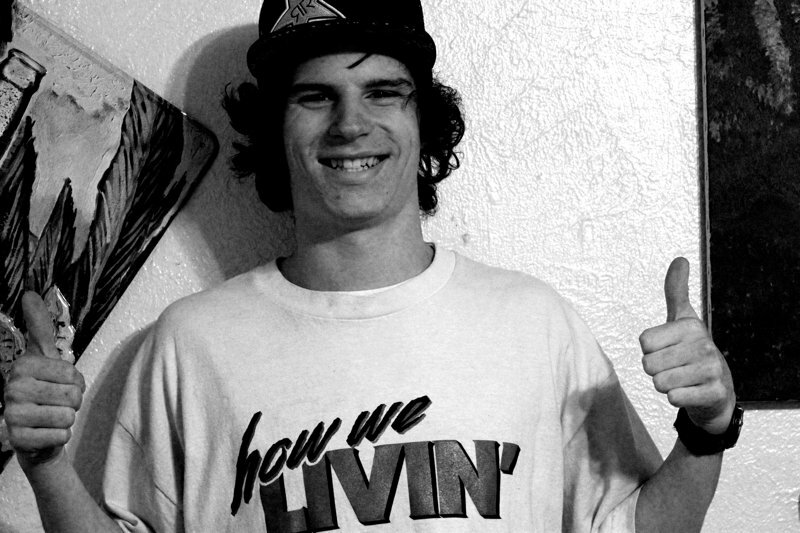 Nick will be back on skis in Whistler and smiling wide following his knee injury last winter, and will be filming for his latest installment of A Martini Recovery, so make sure you come out and throw down for him. And most important of all...there's still space available at NS Week at Camp of Champions...so don't just sit there! 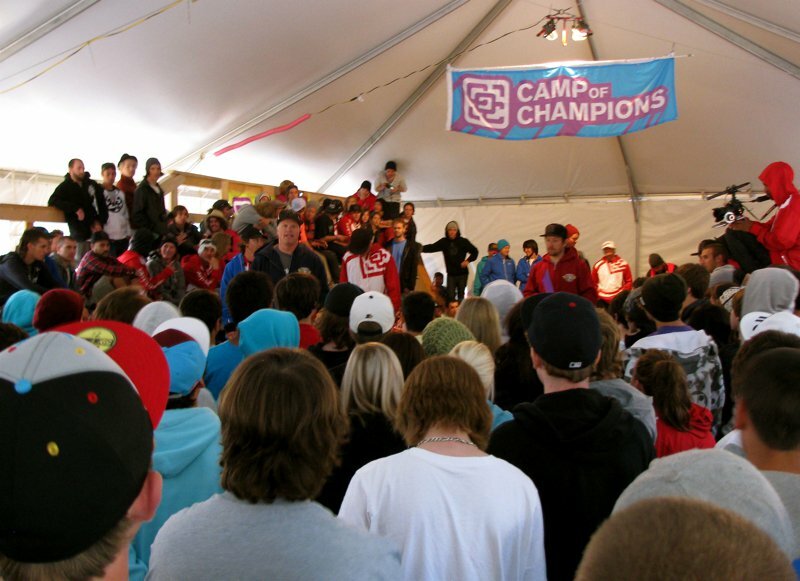 Head on over to http://www.campofchampions.com and sign up right now, and join us in closing down the summer at Camp of Champions in style! 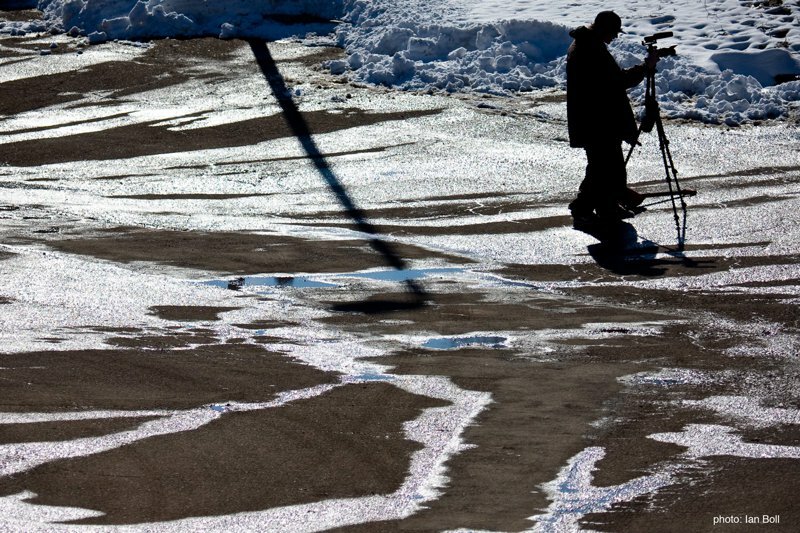 See you next week in Whistler!